IdeaHost.com was founded in the year 2015. 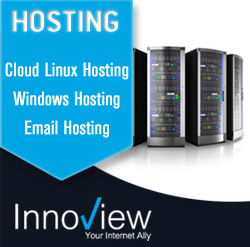 Although they were new in the market, they managed to make their name in the market as a reputed hosting company. IdeaHost is included in the list of top hosting companies. 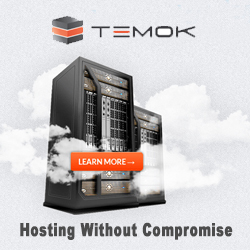 They provide decent hosting in average price and gives best uptime performance. 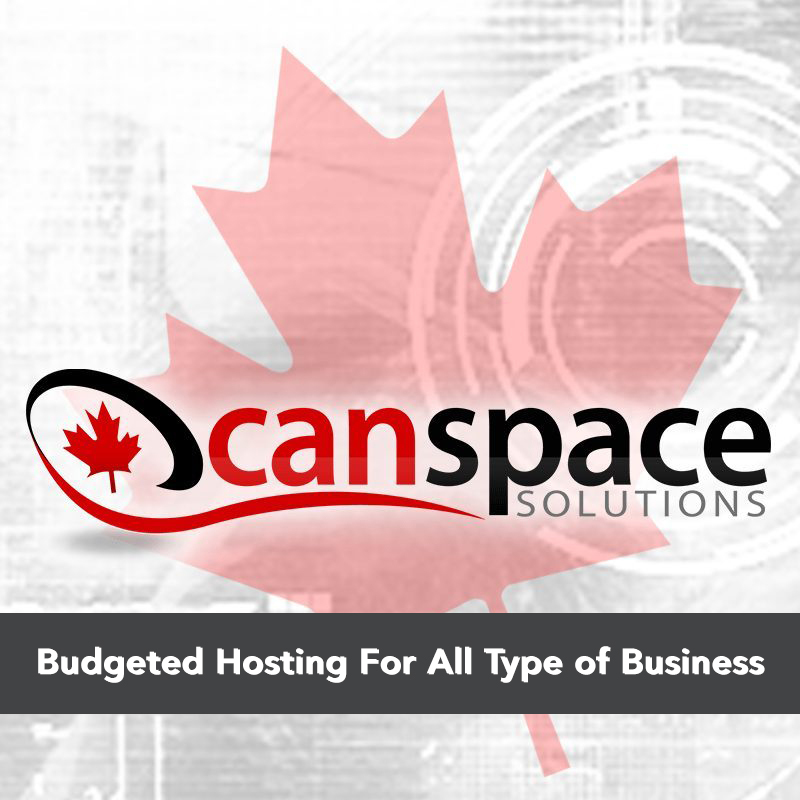 Apart from hosting, they offer Domain, cPanel, and other tools with all three shared hosting plans accessible. Their service offers money back guarantee for 45 days and online support of 24/7. Uptime Performance is very essential in every hosting. You never know when you have a visitor on your website and when your time server ma stop working. It can lead you to absolute loss in terms of money, not to mention you might lose your valuable visitor. Sometimes, if you have a bulk of visitors, then the website might just crash and all your efforts on your site will go in vain. IdeaHost gives 99.99% uptime that guarantees that your website can never be down for more than approximately 9 minutes in a month which is an excellent percentage of uptime. With the hosting, IdeaHost gives many prominent features which are very helpful in different parts of your project. They provide you a website builder in plans ranging from just $3.99 & $4.99 , and is extremely easy to use for any technical or non-technical person. You can easily make your website by IdeaHost Website Builder for your project in mere minutes. 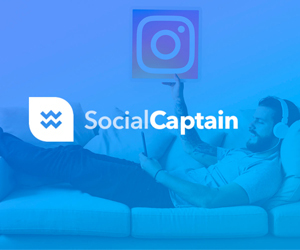 In $4.99 plan, they offer $300 Ad Credits which will guide you to promote your website on different platforms such as Google Adwords, Bing Paid Ads, etc. Apart from these features, they offer many tools like Site Analytics, Authentication Seal, SEO Tools, Free Domain, Free Email Addresses, One Click WordPress Install, Google Webmaster and much more. The main motto of IdeaHost is to simplify the website for the non-technical person. 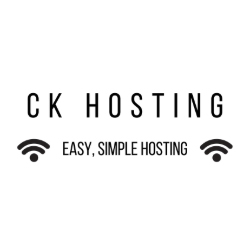 It is very easy to create an account and manage your hosting. In addition, website builder is also very simplified in website making. Any person, technical or non-technical can make their website with their website builder in no time. IdeaHost does not provide any backup solutions for our website. It means if your data have been corrupted or if you lose your data by any means, they take no responsibility for it whatsoever. They do not focus on security on their servers. No firewall, no virus protection, no spam filtration are provided. Even when you wish to purchase these security features, they do not have any packages for them. Apart from this, they give you 99.99% uptime and also offer you 45 days money back guarantee. If you feel stuck at any moment and desire to seek help, IdeaHost provides tremendous 24/7 customer support by Customer Care Numbers, Live Chat, Forum Support & Email Support. Who does not want to earn money? IdeaHost affiliate programs can make you rich. Yes, you read it correct. You earn upto $110 per signup for any of their plans by your IdeaHost affiliate link. That means if you are a blogger or any other product owner they will give you a way better opportunity to make yourself rich by selling their hosting plans. Apart from this, if you think you can sell more than ten hosting plans per month, they have a special offer for such affiliate marketer. • Best Customer Service: IdeaHost gives you best 24/7 customer service which is tremendous. If you are having any trouble in your panel, fell free to call, chat with their customer service executives and they will give their best solutions to solve your problem ASAP and after all this, if at some point you are not satisfied with their services they provide 45 days money back guarantee feature. • Performance: As I told you above, IdeaHost gives you fabulous Uptime of 99.99% on their servers which is remarkable for the any of the hosting providers. • Affiliation: IdeaHost gives more than 200% affiliate commission as compared to their competitors. If you are an affiliate marketer, then you know better that IdeaHost provides the best package in the industry. • Advertising: IdeaHost gives you free $300 advertising which includes Google Adwords, Bing paid ads for your new startup. They offer you full support from their side to promote your business. 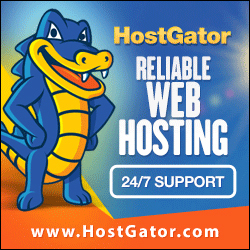 • Handy to Use: Best feature of IdeaHost is that it is extremely user-friendly. Any person whether technical or non-technical can set up and manage their website easily. 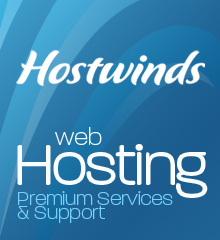 • Low On Security: IdeaHost’s one & only drawback is that they do not provide any security or firewall on their server. If you accidently end up losing your data, then there is no option to get it back. If there is virus attack or any other mess on servers, IdeaHost does not have any protection to avoid such circumstances. If you are new in business and have a budget-friendly pocket, then you are at right place. IdeaHost gives you best services for your new startup in comparatively low prices with a user-friendly experience. 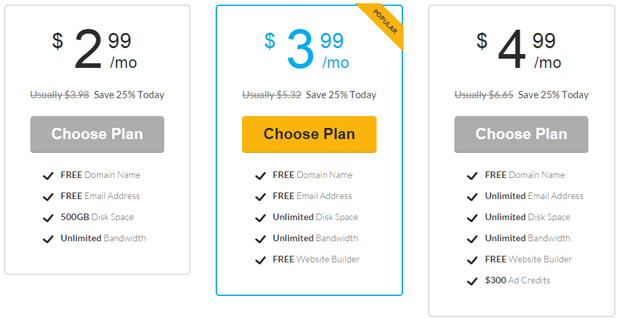 They give your domain, emails and many other features with their hosting plans which are amazingly essential. So you don’t have to go anywhere else for the features you want, IdeaHost offer all things you require at a single place with cheap pricing. 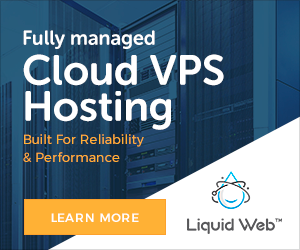 If you are looking for standard hosting servers, then this is the best amongst all within this price range and if you are looking for a hosting server with security features, then I suggest you look should look for another hosting server. Please share your valuable experience of IdeaHost with us, and if you have any query regarding it, kidnly feel free to drop a comment below. Thanks! 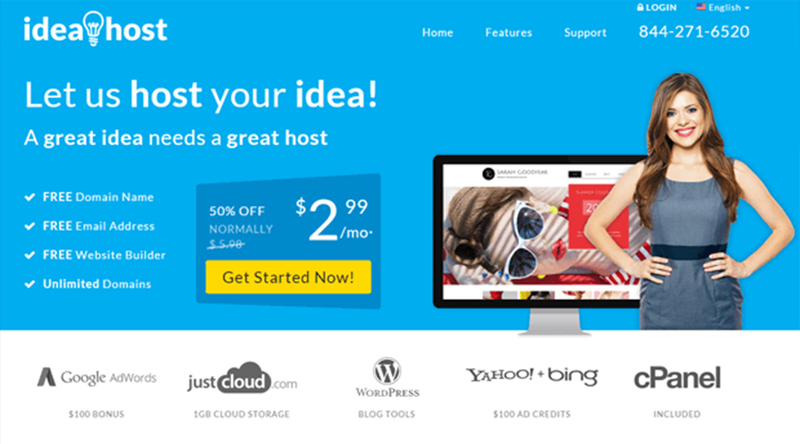 IdeaHost.com was founded in the year 2015. 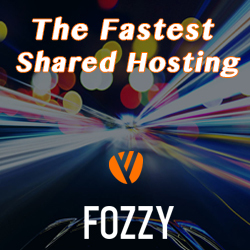 Although they were new in the market, they managed to make their name in the market as a reputed hosting company. 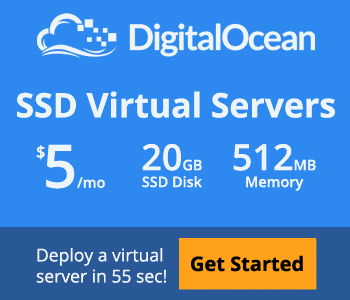 They provide decent hosting in average price and gives best uptime performance. Their service offers money back guarantee for 45 days and online support of 24/7.